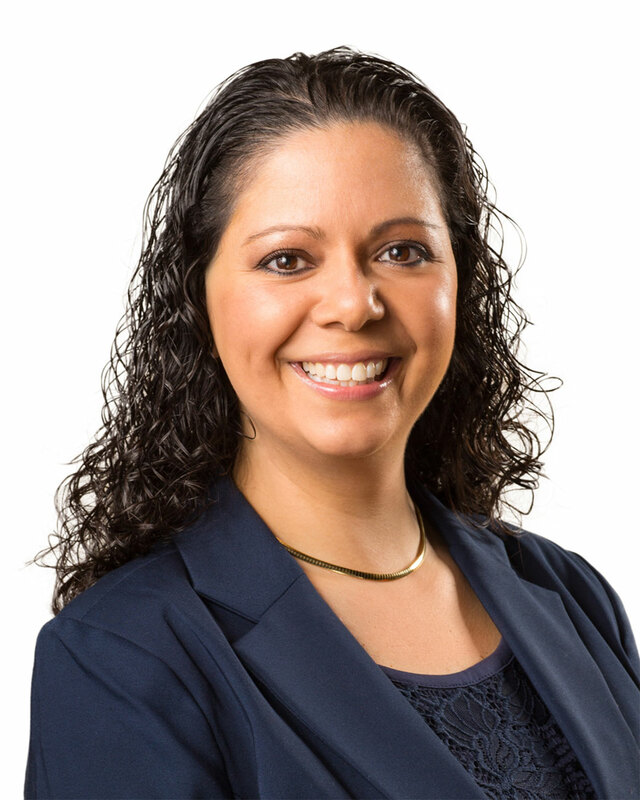 JoAnna Aviles joined Elmdale Partners in 2016 as an Agent Services Coordinator. Ms. Aviles has over 18 years of experience in the real estate market. Prior to joining Elmdale, Ms. Aviles was a Portfolio Operations Director with Invitation Homes.